Summer in Lexington means your air conditioner is probably running a lot. You might notice it when you’re outside and wonder if your outdoor unit needs additional protection against the elements. Rest assured, those cubes are built with the weather in mind. Extra coverings are generally not needed. Avoid these materials as they can wreak havoc on your cooling system. One of the most detrimental weather events for an air conditioner is actually an electrical storm. A power surge through the electrical grid can destroy sensitive components throughout the air conditioner. To make sure your system is protected, you’ll need an electrical safety feature. Air conditioner power usage is too large for a surge strip, so a whole-home surge protection system is the only way to make sure the air conditioner will be spared during an electrical storm. A licensed electrician can help you navigate this option. 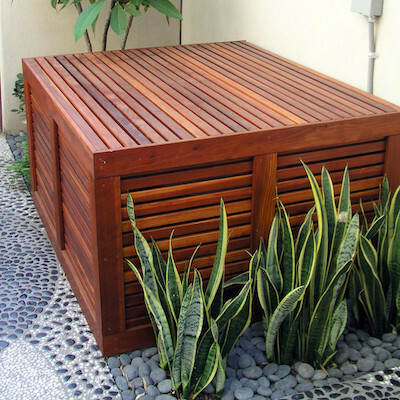 When considering a cover, you can rest easy knowing that the outdoor unit of your air conditioning system was made to be durable and resist the elements. An additional cover is really not necessary. Consider an electrical protection instead to make sure this to make sure you’re protecting your investment. If you have any questions, the technicians here at Climate Control of Lexington are here to help.